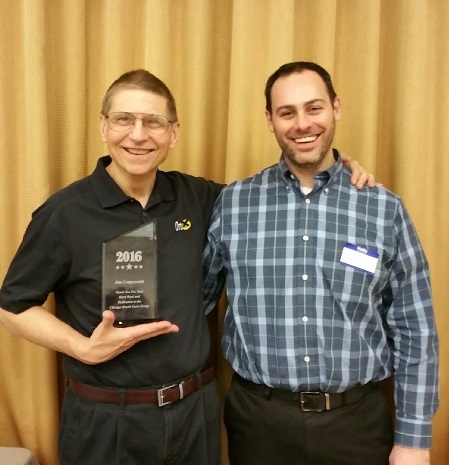 Chicago Oracle Users Group Meeting February 18th 2016 – Recap - "Hey Alfredo..."
We kicked off 2016 with a great meeting on February 18th. 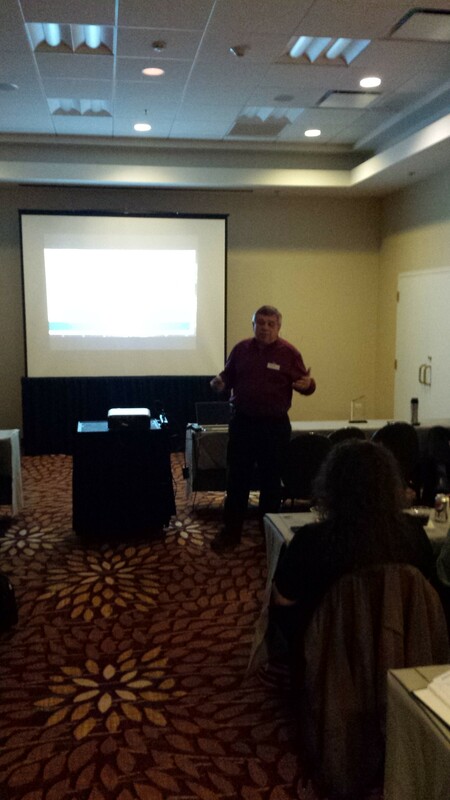 We had an excellent presentation by Tony Jedlinski and two presentations by Oracle Ace Director, Jim Czuprynski! Tony was our COUG “Show and Tell” and provided us with a great demo on how quickly you can go from a spreadsheet to a full blown Oracle Application Express (APEX) application in a matter of minutes. Now instead of a spreadsheet sitting on someone’s PC you have a browser accessible, secure and scalable application in an Oracle database. Jim’s first presentation was titled Analyze This! Leveraging Oracle 12c Analytical Functions. Jim went over just a few of the powerful analytic functions available in Oracle database 12c. These included OFFSET and FETCH, APPROX_COUNT_DISTINCT, PIVOT and MATCH_RECOGNIZE. He had some fantastic examples of how to use them. Be sure to download his presentation so you can see for yourself and for more detailed information take a look at the Oracle documentation. 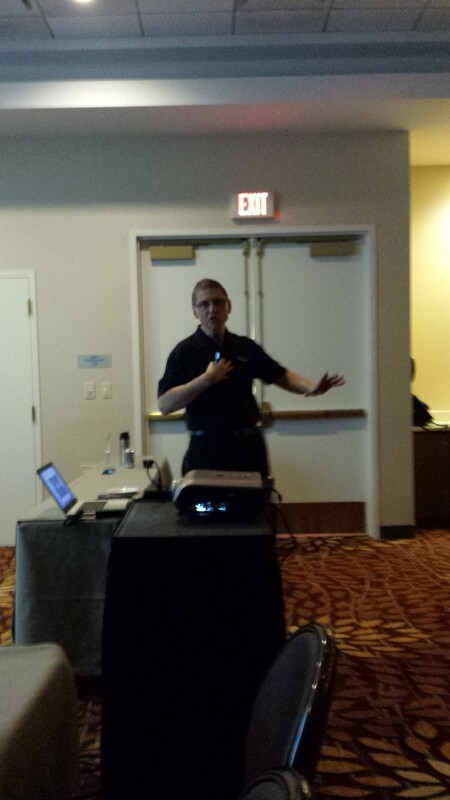 Jim’s second presentation titled The Wolf Is Always At the Door: Oracle Database 12c Security Solutions. This presentation provided the group with a great overview of new or enhanced security options in Oracle database 12c. This is another presentation that you’ll need to download so you can see all the great topics that Jim touched on. Most of these will require additional licenses to be able to use but a few of them are available with the regular database license. At this meeting we presented Jim with an award for helping to champion the resurgence of the Chicago Oracle Users Group for the past 2 years. He is always willing to present (accounted for 30% of our presentations thus far) and even found us a couple of our meeting sponsors. Thanks Jim!